Founded in 1953, Commercial Tool & Die, Inc. (CTD) is a family owned and operated company. With a wide range of press capabilities, CTD can easily accommodate your needs. 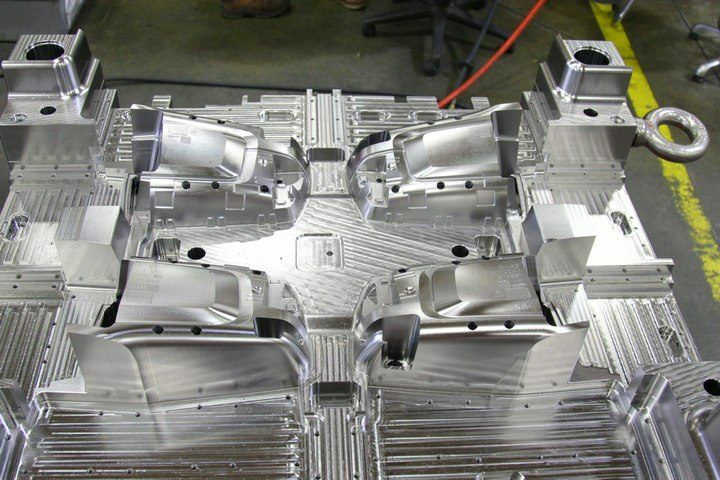 Whether you want a single-mold or a multi-mold package, we will give you the personal service you deserve. We offer quality products to the automotive, appliance, consumer goods, hardware, heavy truck, and recreational vehicle industries by providing a complete solution for development. Commercial Tool & Die’s program management team represents a wealth of experience. Dedicated to you and honoring Commercial Tool Group’s long standing ethics and value code, team members leverage over 175 years of combined experience in molding, manufacturing, engineering, tool design, and construction. 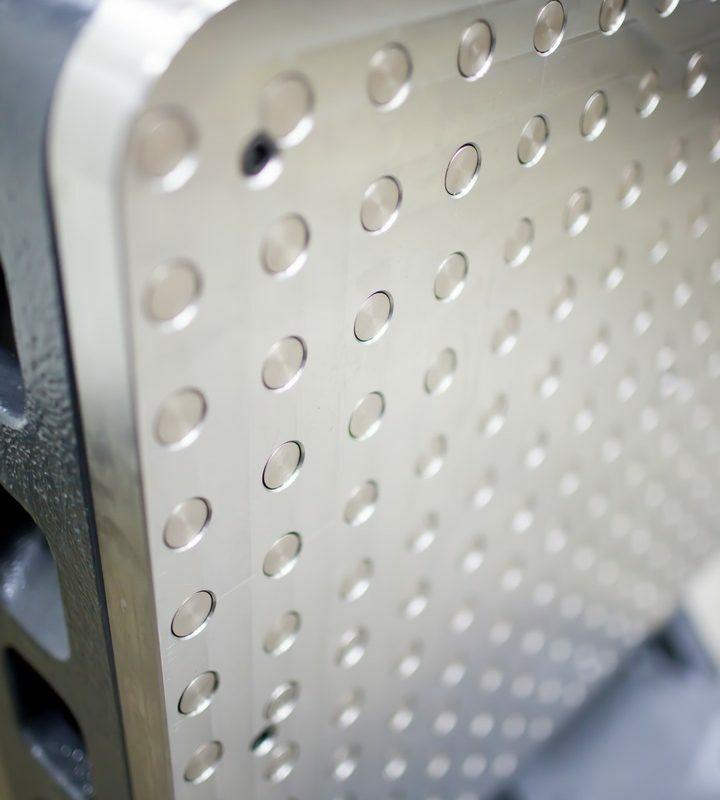 Our goal is to be an extension of your team, understand and address your concerns, and offer sound solutions while producing world-class molds. When your tool is designed at CTD, it enters into a carefully structured team environment boasting the best talent in the industry. Through this process our managers, designers, engineers, and manufacturing experts join together to examine every detail and build your tool in a virtual 3-D environment. 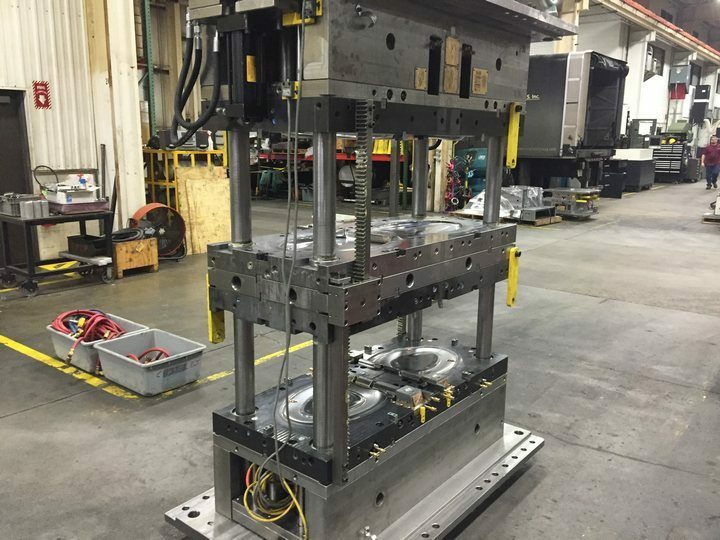 Our design team and program managers offer early involvement to help you identify potential tooling failure modes through a concisely documented feasibility process. Our customized software integrates the best available technology to support swift and accurate development of design concepts. This seamlessly interfaces with our manufacturing equipment and all personnel. We utilize a web-based technology allowing you to see your 3-D tool in real time and directly interface with the design and engineering teams from the convenience of your workstation. 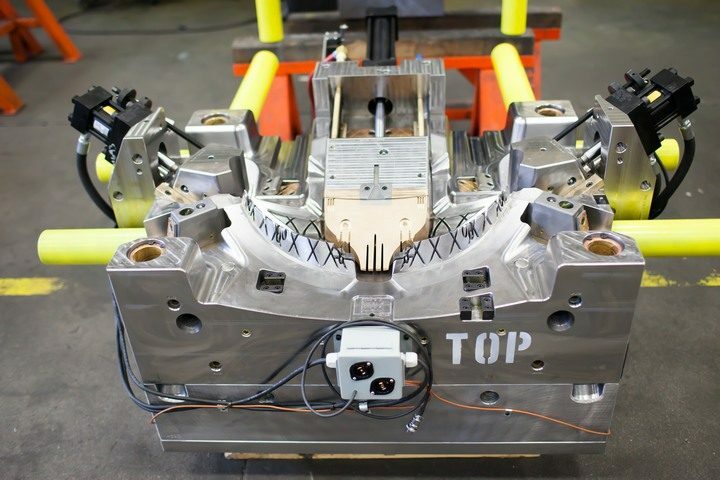 Commercial Tool & Die’s manufacturing process relies on a team-driven approach. Drawing on different groups, our team includes master craftsmen who oversee the development and construction of your tool from start to finish. 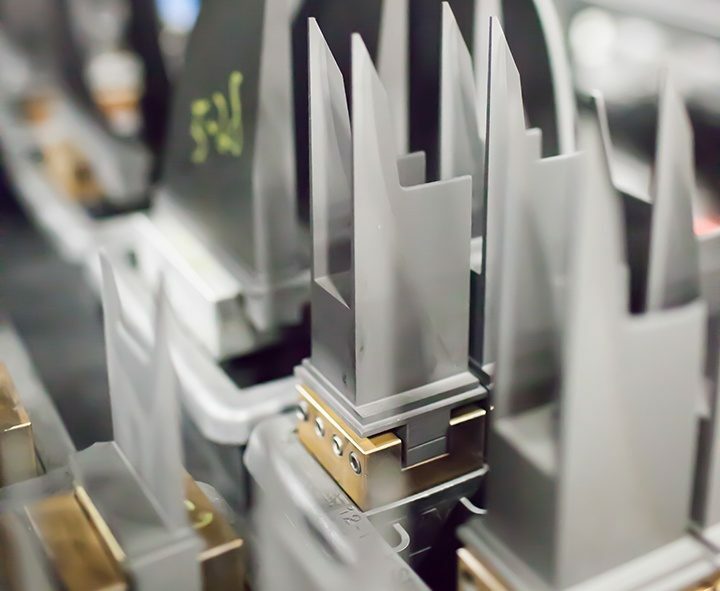 Our craftsmen are integrated throughout the design, engineering, and manufacturing groups to ensure your tool concepts and designs are executed to the highest standards with dependable, high-quality, and high-performance tooling. 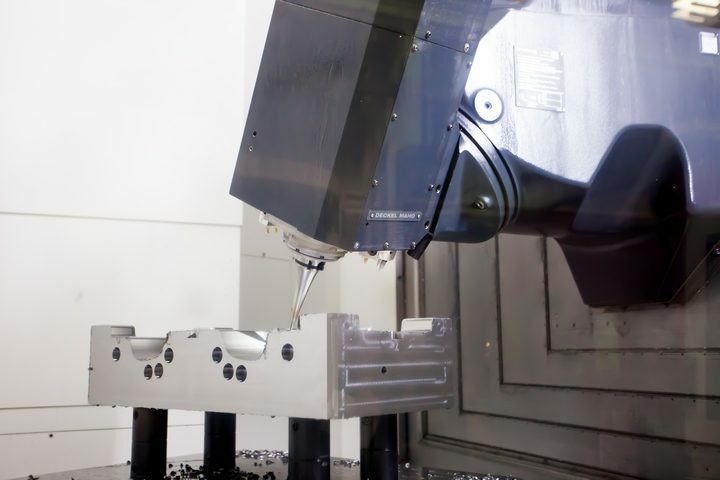 Our 5-axis machining technology contributes to better lead time, optimum mold performance, and longer service life. Building the Future of Tooling.